Anyone planning a tour of Tibet knows that there are countless Tibet travel agencies. A few simple guidelines can help travelers sift through the Local Tibet travel agency Recommendations and find the agency that is right for them. When choosing a Tibet travel agent it is ease to become overwhelmed by the options! A simple Google search yields thousands upon thousands of agencies leaving travelers to differentiate the quality tour providers from those with questionable track records. 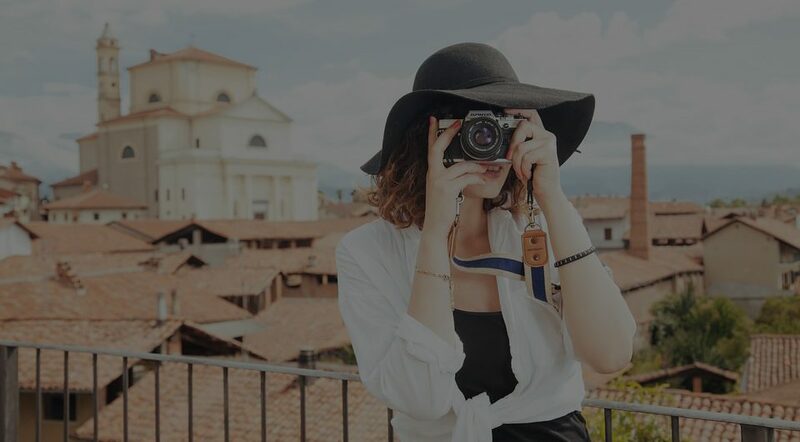 Unlike other tourist destinations, popular travel review websites lack the number of honest and objective reviews of tour providers needed to make an informed travel decision. Keeping in mind a few simple guidelines can help travelers sort through the myriad of options! Successful travelers often start conversations with several agencies and follow up with the ones most prepared to meet their travel needs. Lhasa based Tibet travel agency Tibet Travel Expert Service-TTES (tibettravelexpert.com/) recommends continuing conversations with travel agencies that provide attentive customer service and flexibility in their tour itineraries. How the agency responds to travelers’ initial inquiry and subsequent follow-ups is often indicative the quality of service they will receive on their tour. Make sure the travel agency is capable of meeting the group’s needs, interests, and budget. If the group is interested in trekking, does the travel agency advertise trekking tours on their website? Maybe the price the agency initially quoted is outside the group’s budget; can the Tibet tour agency do anything to help cut costs? TTES, for example, can sometimes help cut per person costs by matching small travel groups with similar itineraries, forming slightly larger groups of around 6-10 people. Additionally, does the travel agency protect travelers’ privacy and offer trustworthy payment terms? For travelers booking in advance most agencies will request a deposit be paid up front; this amount may vary depending on how much time there is between booking and the tour date. Many travel agencies accept deposits via Paypal then allow the remaining balance to be paid upon arrival in Lhasa. Choosing the correct Tibet tour agent can make the difference between being frustrated by a lackluster experience or walking away awe-struck by Tibet’s natural beauty and fascinating culture. Even though the sheer number of options and lack of objective reviews can at first be overwhelming customer service is the top indicator of the quality of tours the agency may provide. Be sure that the agency is prepared to meet your travel needs and offers trustworthy payment terms. Visiting Tibet is one of the most rewarding travel experiences there is, and with the Tibet travel season in full swing, now is the time to start planning! Just feel free to contact with us by [email protected].